2. 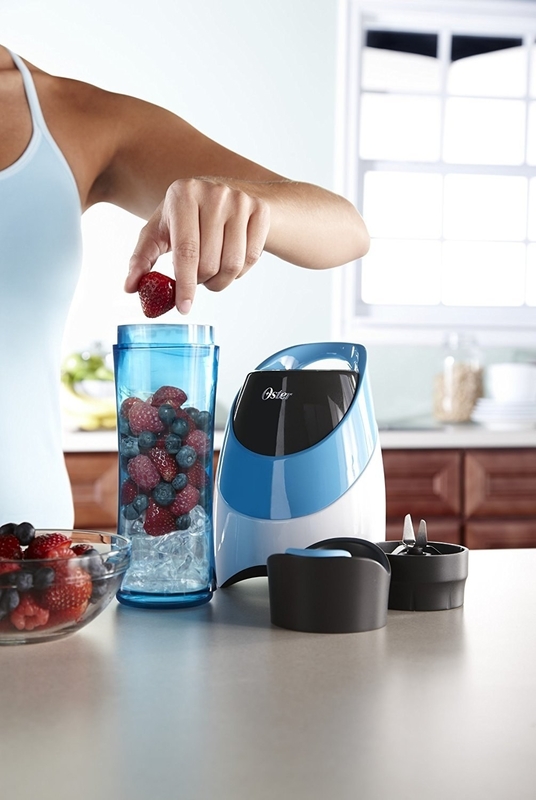 A personal blender with a handy to-go bottle to help lighten the workload of the person who ~just can’t~ until they’ve had their morning smoothie. 3. infusion pitcher that’ll encourage them to stay hydrated, because who can resist a glass of delightfully fruit. The runner in your life probably needs a new armband for their smartphone. Maybe they already have one, but that doesn’t matter: Running armbands get gross after a while, and having a fresh one to fasten around your upper arm is refreshing. Trianium’s armband fits most larger phones, including the iPhone 8 Plus and the Samsung Galaxy S9+. Better yet, it even fits those phones with their cases on, including chunky OtterBox and LifeProof coverings. These are my favorite Bluetooth running earbuds, and not just because they’re extremely cheap. Aukey’s sweat-resistant Latitude earbuds come with three additional silicone ear tips and three pairs of wings to customize your fit. In my experience, they were incredibly comfortable and stayed put while I was running, even on windy days. And unlike many Bluetooth earphones, the Latitude handles bass with ease. No one would ever guess how little you spent on this truly great gift. Are you looking to give the gift of health to a loved one or friend? Pick up a gift certificate and save 10% on the purchase of $50 or more certificate*! They can be redeemed here anytime and have no expiry date.